Some people might want to try skydiving before they kick the bucket. Other people may want to embark on an African safari through the Serengeti. Foodies? They're just interested in the most spectacular and unique culinary experiences that this world has to offer. 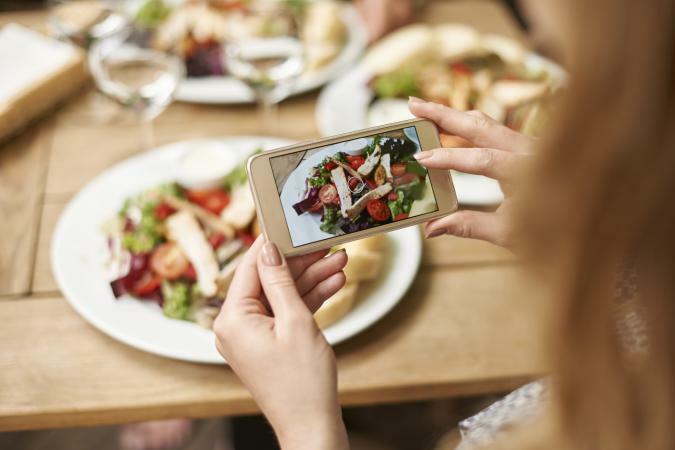 Explore all the world's cuisines to your heart's delight and add these life goals to your foodie bucket list. Featured in the film Jiro Dreams of Sushi, Jiro Ono is a world-renowned sushi chef who has dedicated his life to perfecting the art of sushi. He is the owner of Sukiyabashi Jiro, a 10-seat sushi restaurant in the Ginza neighborhood of Tokyo. It may appear humble on the outside, but the restaurant has earned a rating of three Michelin stars. Reservations are remarkably scarce, and you'll want to go with a friend who speaks Japanese. The omakase menu (chef's selection), which is your only choice, costs 30,000 Yen (about $300) and consists of 20 pieces of sushi. Alternatively, you can visit the two-star branch, operated by Jiro's son Takashi, in Roppongi Hills. 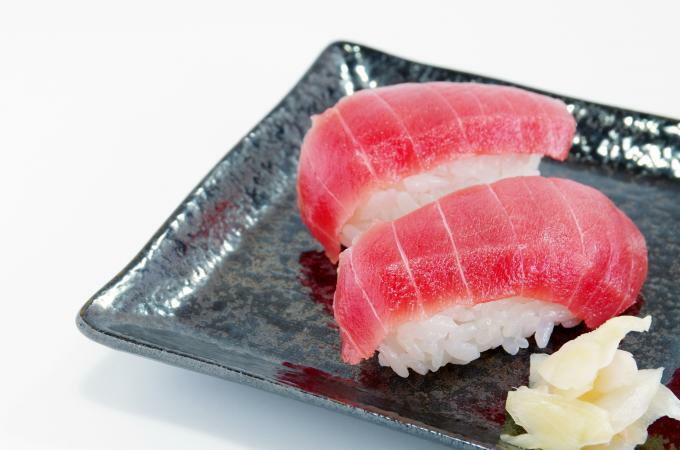 Fun fact: Tokyo is home to more Michelin-starred restaurants (with 226) than any other city in the world. They may look like little more than simple "French cookies" or glorified Oreos to the uninitiated, but macarons (not to be confused with macaroons) can be deceptively difficult to make successfully. It's a remarkably technical process that takes a lot of practice to get right. You can try making macarons at home on your own by following a recipe, but it may be in your best interest to take a class at your local cooking and baking school if one is offered. The street food scene in many countries in Southeast Asia truly must be seen to be believed. The remarkable variety of dishes is unlike anything else in the world, ranging from the stinky tofu of Taipei to the fried pig's blood of Hong Kong. 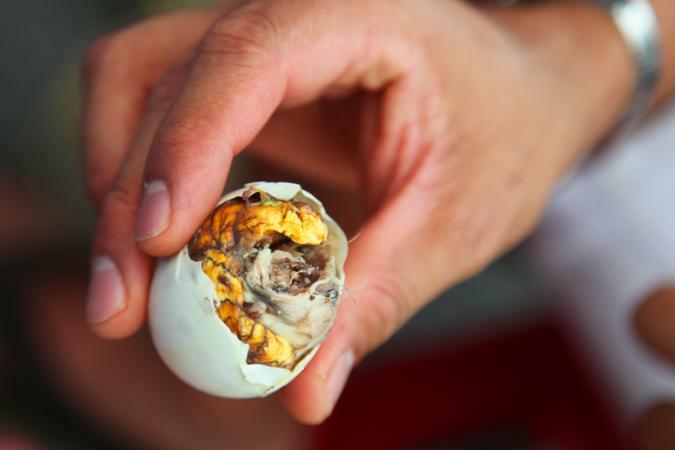 But if you really want to try something unique, head over to the Philippines to eat balut. Pronounced bah-loot, balut is a boiled duck egg with a partially-formed duck embryo inside. The partially-developed embryo may already have a beak and feathers, but it is usually still surrounded by the yolk and egg white. Drink the sabaw soup (which is really the amniotic fluid), before peeling to eat like a regular hard-boiled egg. Add a dash of rock salt or vinegar to taste. If partially-developed duck embryos aren't your thing, perhaps some "maggot cheese" might be more palatable? Originating from the island of Sardinia in Italy and sometimes called formaggio marcio or casu modde, casu marzu is a sheep milk cheese that contains live insect larvae. The initial process for making this so-called "maggot cheese" or "putrid cheese" is similar to that of Pecorino, except the fermentation process is taken to another level of decomposition due to the digestive action of the live cheese fly larvae. This results in much stronger flavors and an aftertaste that can linger for several hours. Casu marzu can be eaten with or without the maggots, but the maggots are a necessary part of the cheese's creation. A common misconception that many people have is that a country's cuisine is relatively uniform, and that is far from the truth. The culinary traditions of Chengdu vary greatly from the food of Guangzhou in China. And as the world's second most populous country, India boasts a remarkably varied menu of delicious delights too. The best way to travel through India is through your stomach. 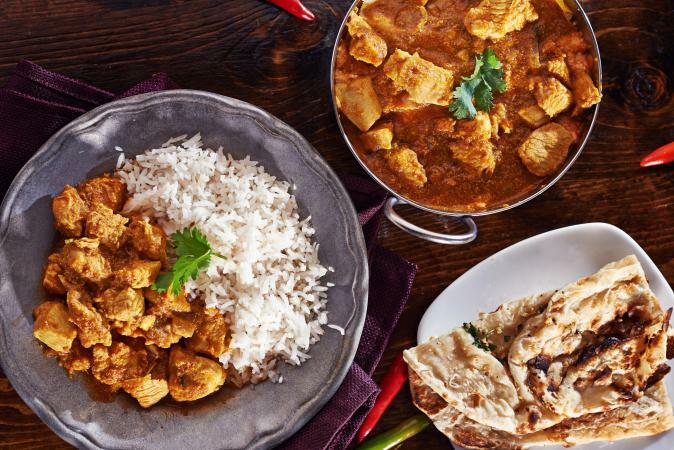 While curry is common throughout the country, the regional variations can be remarkably different. What's more, while you may indulge in palak paneer (cheese and spinach) and naan bread in the north, you might eat more tomato-based dishes and rice in the south. And even this is a gross simplification. 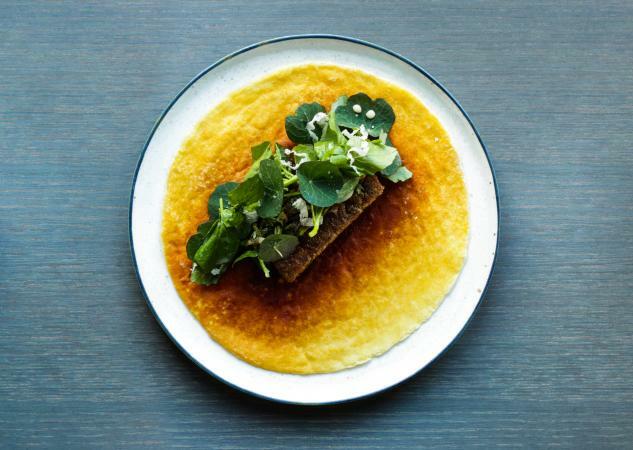 For a dining experience unlike anything else in the world, venture into the experimental kitchen of chef René Redzepi at Noma in Copenhagen, Denmark. At this two Michelin star restaurant, Redzepi experiments with re-interpreting what Nordic cuisine is all about. He isolates and recreates flavors. He dabbles in new and creative cooking methods. Because of a strong dedication to seasonal ingredients, many of which are foraged locally, the menu at Noma is constantly changing and no two visits will ever be alike. Dinner usually consists of many small dishes and you can expect to pay about $250 a head, not including the wine pairing. There are certain staple ingredients that just about everyone takes for granted. A variety of dried pasta can be found at practically every supermarket, but fresh pasta that you make by hand is wholly different. The techniques involved, like creating the "well" in the flour for your fresh cracked egg, will teach you much about food preparation. Whether you prefer the long strands of fettuccini or the delicate finesse of a perfect ravioli, the basic recipe for homemade pasta dough is largely the same. Once you've mastered that, you can experiment with further variations to introduce more flavors. One of the best ways to learn about food and eating is to exercise restraint. Especially if you are a carnivore at heart, challenge yourself to go vegan for a week. You'd be surprised by what vegans eat, because the menu can go far beyond yet another garden salad. Enjoy a delicious spicy vegan potato curry and indulge in a vegan toffee apple upside-down cake for dessert. Leverage this strategy with other restrictions in subsequent weeks. Try going gluten-free or sticking to a raw food diet. You'd be amazed at how far you can stretch your culinary imagination, encouraging you to get even more inventive when the restriction is raised. It's not just about a comforting bowl of soup on a cold winter's night. 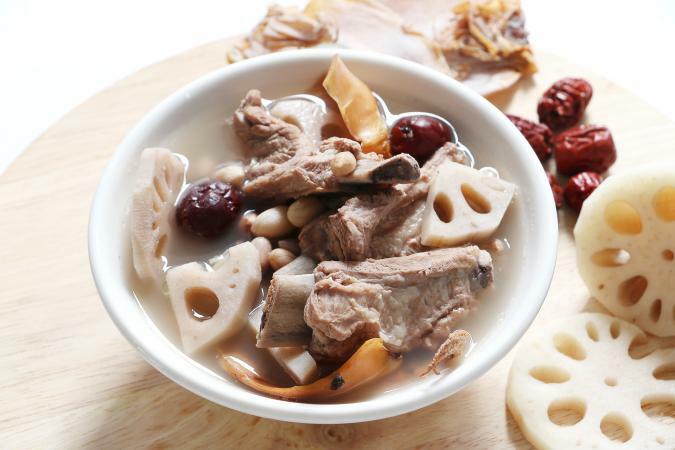 Chinese medicinal soups are based on the principles of traditional Chinese medicine (TCM), like the concepts of "warming" and "cooling" foods to balance your body's energy and promote good health. There are Chinese herbs for treating everything from arthritis to eczema. While it might be difficult to nail down exactly what is Canada's national dish, there are at least two items that reign supreme in the very French-influenced city of Montreal in Quebec... and neither item is particularly French. For the absolute best in smoked meat sandwiches -- don't let the locals catch you calling it pastrami, even though the deli meats are quite similar -- head to the iconic Schwartz's Deli or the lesser known Snowden Deli. Both casual eateries keep their sandwiches simple and pack it high with the smoked meat. For a great variety in the fries, gravy and cheese curd combination known as the poutine, make your way to La Banquise, which is open 24 hours a day, 7 days a week. There are many reasons why people might choose to visit San Francisco. Maybe they want to see the Golden Gate Bridge. Maybe they're applying for a job at Apple or Google. Maybe they're heading up to Napa Valley to tour all the great wineries. Foodies, though, will want to make a beeline for Pier 39 and Boudin Bakery & Cafe. 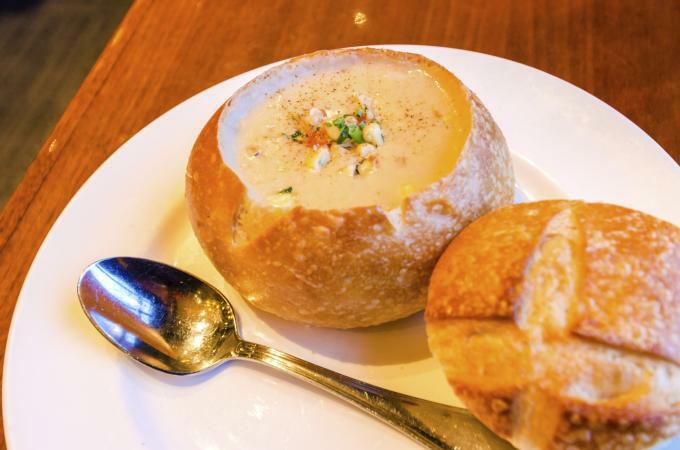 Known especially for its sourdough, Boudin Bakery is the place to go for a clam chowder in a sourdough bread bowl. Boudin supplies bread to many notable San Francisco restaurants, but it's naturally best to go straight to the source. You can even explore the museum and take bakery tour, as well as watch the expert bakers in action from the 30-foot observation window. Life is far too short to restrict yourself only to hamburgers and hot dogs. The world is your oyster and whether you choose to bake it, deep fry it, or simply slurp it raw, you've got to eat it all. Keep an open mind, try anything once, and remember to call ahead for reservations.